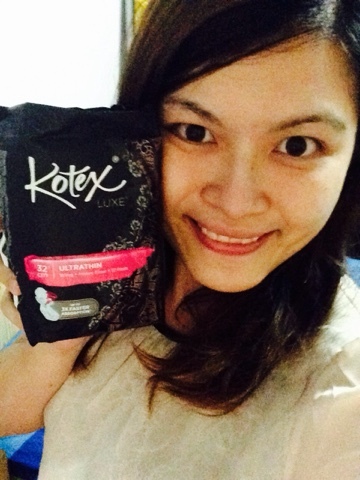 Kotex LUXE Overnight pads-The pad that will help you realise that overnight period leakage is never your fault! 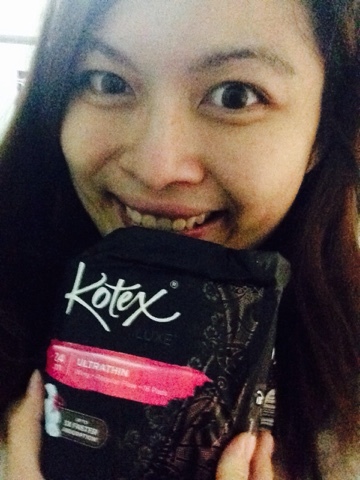 However now I tried out Kotex Lute Overnight Pad- The pad that will help you realise that overnight period leakage is never your fault! Is just you didn't have the right product in place. 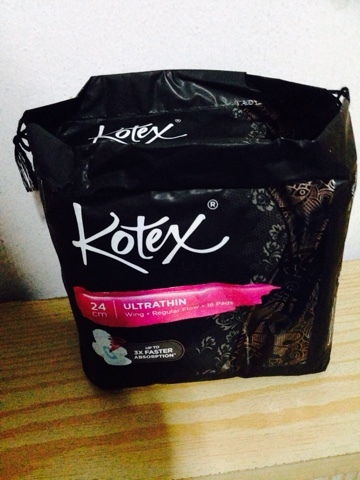 The all-new Kotex Luxe® Ultrathin pad - the new revolutionary pad where softness and dryness comes together. 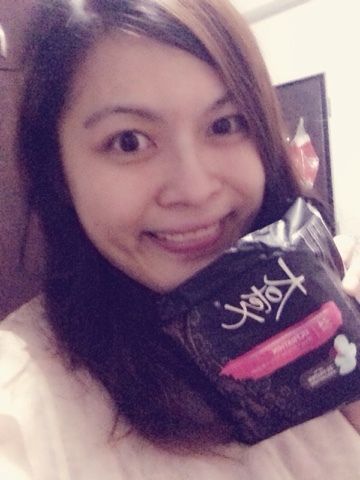 The best of both worlds, a pad so comfortable that you may forget you have your period. 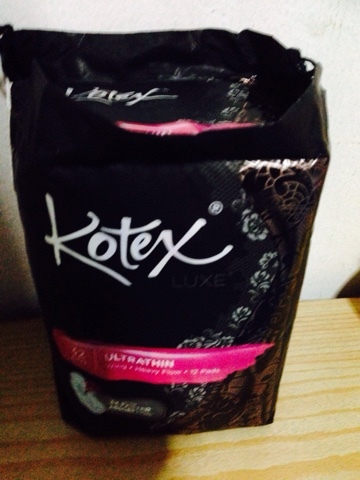 Now you can still feel fabulous and on top of your game even on your period days, no more compromises! Specially designed to deliver both dryness and softness, helping provide the ultimate experience of a high performance pad. The honeycomb centre helps keep your skin dry, while the surrounding soft cottony surface helps provide intimate care for your skin. With surrounding embossed star-contours designed to help provide you withadditional security and leakage protection. The Ultrathin series will retail at $6.40 only at major supermarkets and leading convenience stores in whole Singapore!